Fortnite season 7 launches very soon, and Epic has provided precise release time info so you’ll know exactly when you can play. The details will look pretty familiar if you’ve waited for previous big patches, including a brief bit of downtime that happen just before the update goes live. Here’s a refresher if you weren’t following along last time. Downtime will begin on December 6 at 1:00 PST / 4:00 EST / 9:00 GMT. Assuming there are no major problems getting the patch out on the back end, that downtime shouldn’t last more than a handful of hours – and even that’s a lengthy estimate. The game will be back online well in time for your evening play sessions. The specifics come as usual from Reddit, along with a note to stay frosty – which’ll be pretty easy, given the new season’s theme. 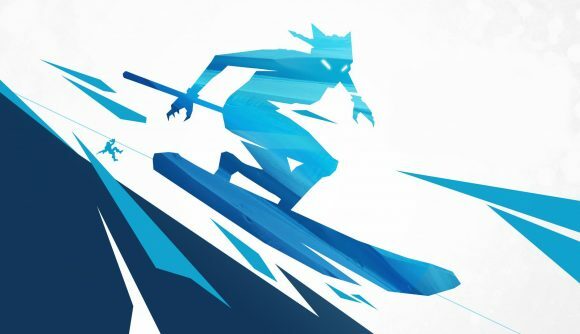 Early signs of the impending snowstorm started to fall earlier this week, and based on the first teases we’ll see new features including zip-lines and snowboards, plus – probably biggest of all – planes. Oh, and there’s this little thing called Fortnite Creative. The Fortnite season 7 release date will soon be behind us, but until then you can follow that link for much more info on what to expect from the update. More big announcements from Epic are still set to come as we head into The Game Awards tomorrow, too.